TR2/3/3A Water pump gasket sealant??? Thread: Water pump gasket sealant??? Re: Water pump gasket sealant??? I wouldn't. Hylomar maybe, not silicone RTV. Way back when, I used a thin coat of Hylomar on both sides of the paper gasket, and all is well. One advantage of using a bit of sealant is to hold the gasket in place while fitting the pump, housing or part. Back in the day, we used brush top Permatex or sometimes just a bit of grease. I don't recall having anything else available but we didn't operate at the leading edge then. Permatex is good too, although perhaps overkill in this situation. It seals really well, but pretty much guarantees you'll have to tear the gasket in half to get the joint apart, then it's a PITA to clean up the surfaces for the next time. My objection to RTV is that it can squeeze out on the inside and form a bead, which can later break off as a string and float around until it clogs something. I've seen this happen even with professionals doing the work. 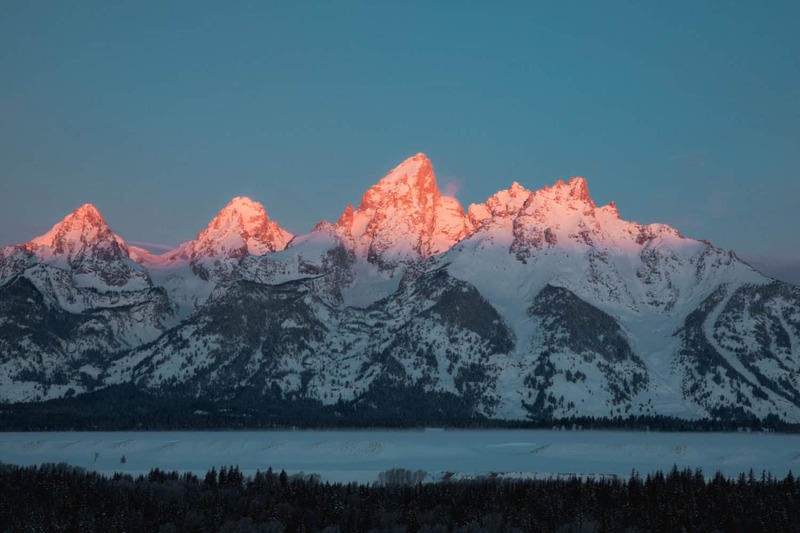 Many years ago, a friend and I went to Grand Teton National Park, so he could photograph the sunrise. There is a moment when the sun just peeks over the mountains on one side, and lights up the snow caps on the other side, while the valley is still in relative darkness. Very impressive, I recommend it!